Dhaka, 10 Mar, Abnews: Some 77 different power plants under both public and private sectors at various stages having 18,905 MW of generation capacity have now been under implementation. "Of them, 47 power plants with the capacity of 13,813 MW would enter into operations in phases from 2018 to 2024," a senior official of the power, energy and mineral resources ministry told BSS here today. Besides, he said, some 30 power plants with 5,092 MW capacity are under tender process. 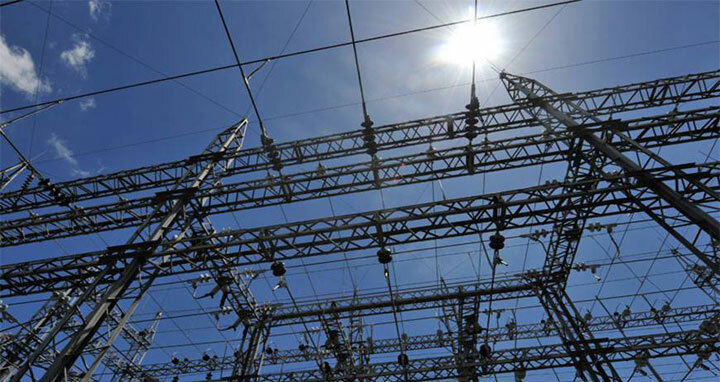 Director General (DG) of Power Cell Engineer Mohammad Hossain said the government has been working to complete all the power plants within the stipulated period as part of "Sheikh Hasina's 10 Initiatives: Electricity to All by 2021." He said the present government during its tenure launched 88 power plants having 8,819 MW of generation capacity, adding, "Some 30 power plants including 25 privately run ones having 5,092 MW generation capacity are now under tender floating stage." Engineer Hossain said the under construction power plants with 47 13,813 MW of generation capacity would generate electricity in phases, adding, "The government is constructing 18 plants having 7,313 MW and the privately run plants with 6,458 MW installation capacity." He said the government has a plan to install power plants having 4,676 MW of generation capacity by 2018, 4,833 MW in 2019, 4,072 MW in 2020 and 3,047 MW in 2021. "The government will ensure electricity for all by 2021 through an integrated development of power generation, transmission and distribution system. Universal access to quality electricity in a cost-effective and affordable manner would also be ensured," the power cell DG added. According to the power cell information, currently the power generation capacity reached to 16,046 MW and the highest generation was 9,507 MW against the demand.